Moving is not a process that can be completed in one afternoon. The process requires thorough planning and at least six weeks of preparation before your moving date arrives. Equipped with the tips and strategies below, we guarantee that you will be ready for the ultimate test – moving day itself. Planning – If you have a lot of excess clutter lying around your home, make a plan to clear it out immediately. Host a yard sale or garage sale if you have the time. Not only will this clear out the excess items, but it’s also a nice way to earn a little extra cash that could go into funding your move. Another option would be to donate unwanted items to a local charity. Many even offer free pickup service. Once you have removed the surplus items from your home, consider the rest of your belongings. Plan to pack items you use the least first (out-of-season clothing, holiday decor, fine china, and silverware, etc. ), then work your way to the most essential items (kitchen utensils, everyday decorations, the coffee machine and other appliances). Preparation – Before filling that first box, gather up the essential packing materials so you’re ready once the serious packing begins. New, strong, moving boxes in a variety of shapes and sizes, bubble cushioning, packaging peanuts, good-quality packing tape and labels are a must. If you don’t know where to get supplies and are unsure how much material you will need, you can always ask our moving experts for some help. King’s Transfer offers moving kits that can be specially-ordered for your specific needs. Our packing experts can recommend a kit based on the number of rooms to be moved and their size. Packing – The need to follow a proper packing technique can’t be overstated. Take the time to pack your boxes carefully and securely. A new moving box provides the strength you need for the inevitable stacking that occurs as boxes are loaded and unloaded on moving day. Line each box with at least two inches of packing peanuts on all sides and use bubble cushioning to protect anything fragile. Once you have sealed all the boxes, make sure you clearly label each box with color-coordinated labels. Designate a color for each room and place that colored label on the appropriate box. Organization is key when it comes to planning a successful moving day. 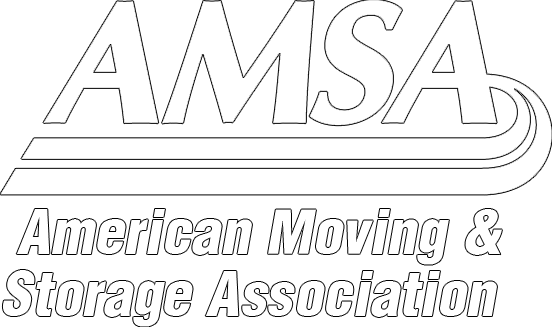 With the help of a professional moving company, and by following the general guidelines above, you are guaranteed to have a stress-free and successful moving day. Give us a call at 1-800-267-2957 for more information. ← Which Is The Best Time To Move?